The National Theatre’s production of William Shakespeare’s Macbeth will undertake a UK tour in 2018-19. 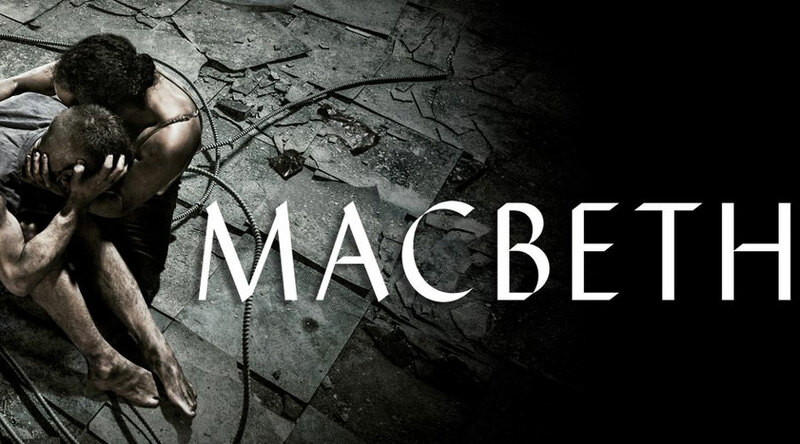 The Macbeth UK Tour starts at the Lowry in September. This epic and visually daring production of Shakespeare’s most intense tragedy embarks on a tour of the UK and Ireland immediately following its sold out run at the National Theatre. Directed by National Theatre Artistic Director Rufus Norris (Cabaret, London Road) and designed by Rae Smith (War Horse, This House) this new production of Macbeth propels Shakespeare’s classic title into a post-apocalyptic world of anarchy and uncertainty.